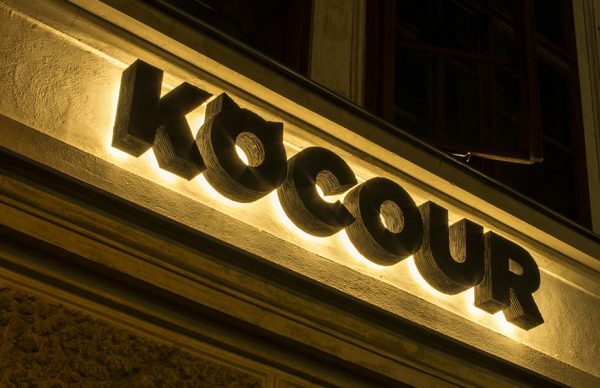 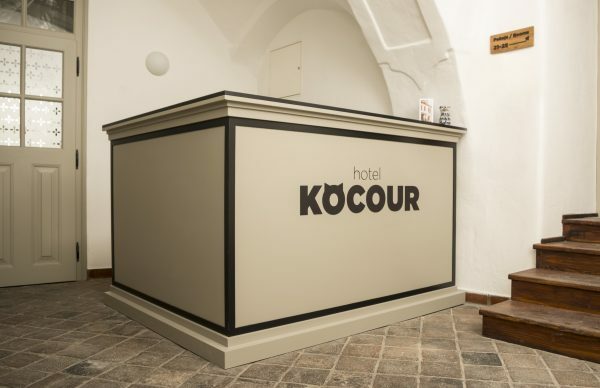 Hotel Kocour, Žerotínovo nám. 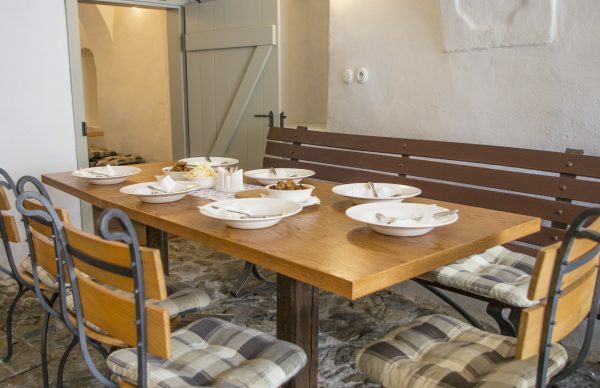 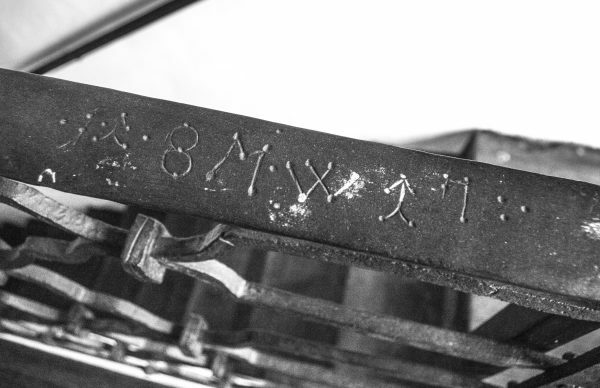 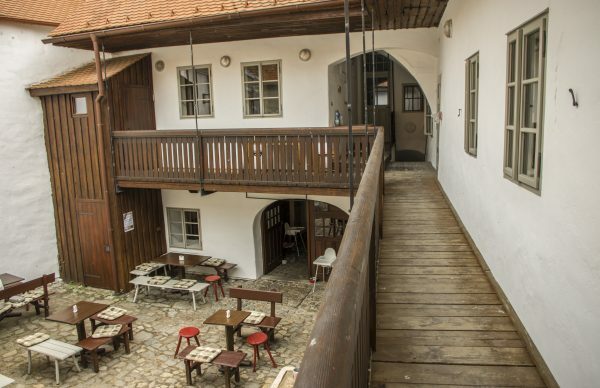 19/17, 674 01 Třebíč, Czech Rep.
Charming boutique hotel located on the north bank of River Jihlava in historically significant Jewish Quarter listed on UNESCO World Heritage List. 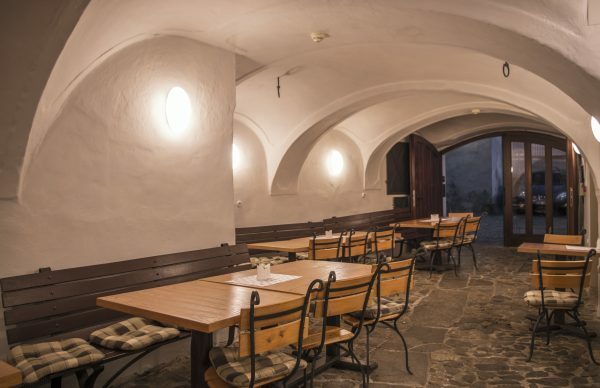 The location gives you an opportunity to wander through narrow alleys and passages that date back to the Middle Ages. 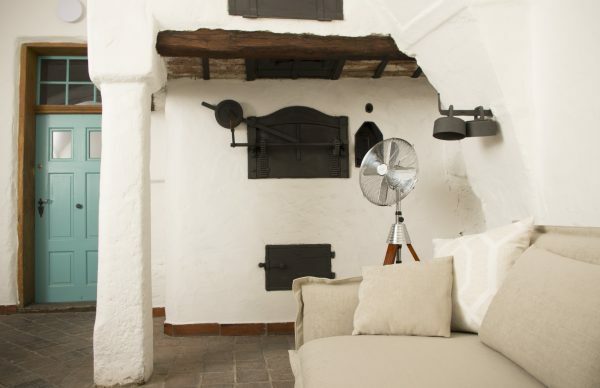 Recently renewed 19th-century building offers you a comfortable stay in fully furnished and decorated rooms.